Moscow is the capital city of Russia. The city is a major political, economic, cultural and scientific center in Russia and in Eurasia. Moscow has the largest community of billionaires in the world, according to Forbes 2013. It is also the most populous city in Europe and and the 5th largest city proper in the world. Moscow expanses in area of 2,511 square kilometers (970 sq mi), and gained additional population of 233,000 people. The capital of Russia – Moscow has many interesting places worth to visit. 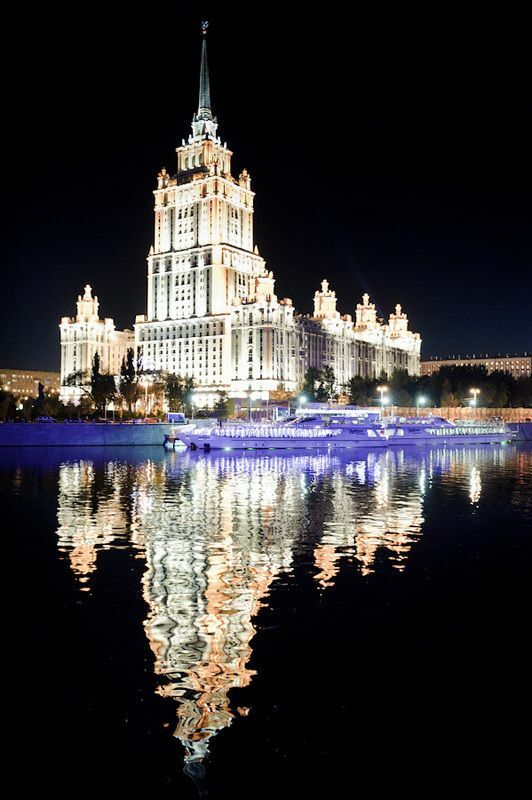 To ensure in that look below the photos of Moscow-the city with amazing architecture.